I read this article and found it very interesting, thought it might be something for you. 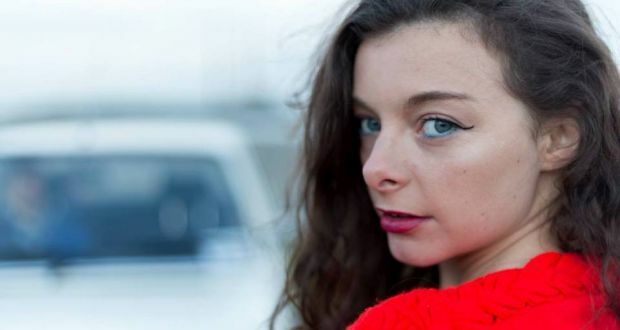 The article is called 10 Acts to See at Knockanstockan and is located at https://www.totallydublin.ie/music/10-acts-to-see-at-knockanstockan/. Knockanstockan takes place this weekend at Blessington Lakes, so we’ve put together a little guide to the best of the excellent line-up of local talent that they have put together this year, with a Spotify playlist to boot. Experimental, innovative, and perpetuating the irresponsible use of punctuation, Meltybrains? have curated an unique image through years of hypnotic live performances despite relatively scant recorded output. 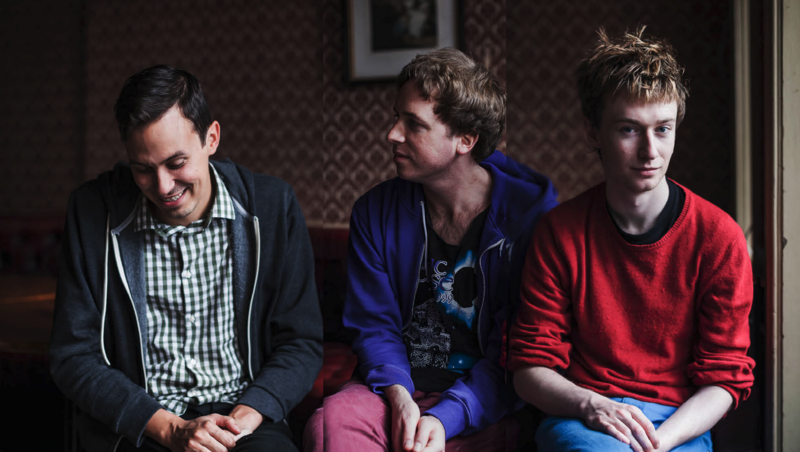 Though they largely come from classically trained backgrounds, their music channels the weirder end of later Animal Collective while liberal doses of fiddle and autotune make it seem both inescapably Irish and sci-fi at once. Do not miss. 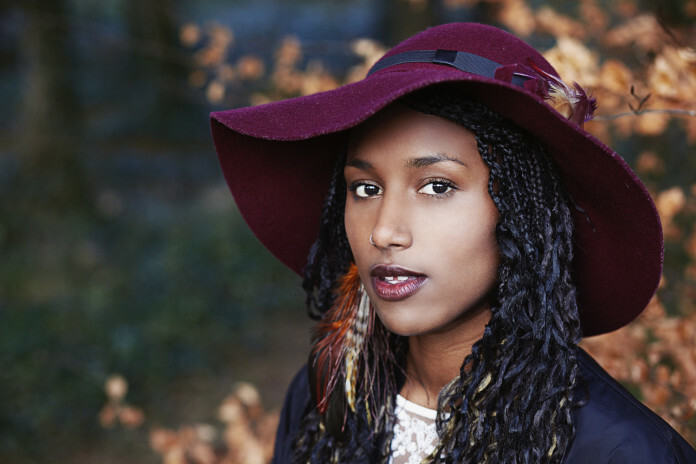 A songwriter with a diverse and eclectic sound, Farah Elle draws on a number of genres, from hip-hop to ska, in creating her own unique sound. 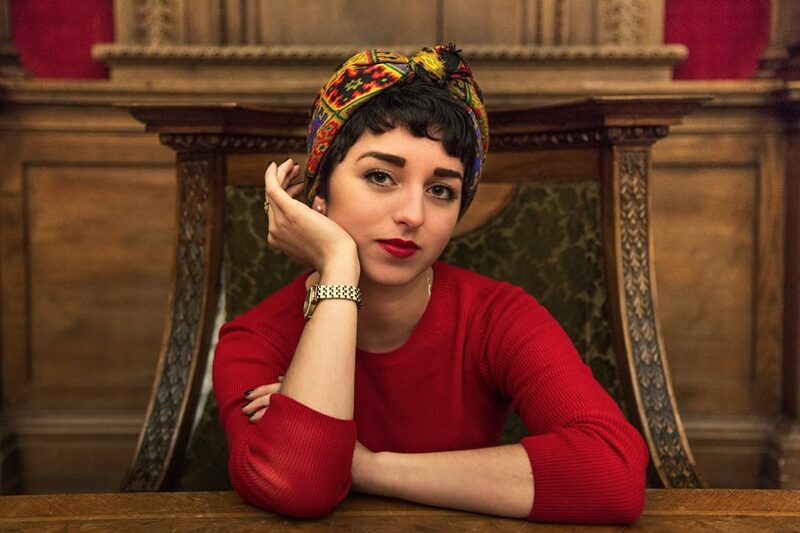 Also blending in the Arabian sounds of her Libyan heritage, Farah Elle is an upcoming artist currently working on her debut album, and already an absolute force to be reckoned with. Go and watch and be drawn in and held by the sheer power of her stage and musical presence. Check out our interview with Farah here. 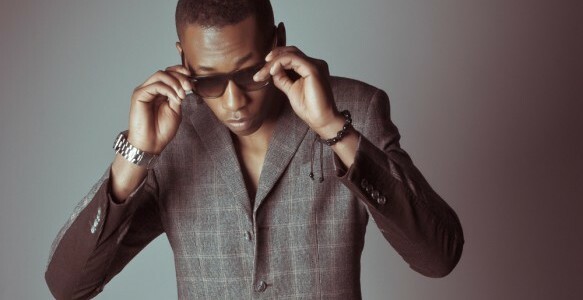 A Dublin-born R&B/pop singer, AikJ discovered his career path in music while working on a computer science degree. Possessor of an unbelievably smooth voice that unifies his work across the genres he’s dabbling in, AikJ is well worth a listen this weekend. Cartoon-ish, pop-ish, and fun (no ish about that), No Monster Club produce a sound that is at turns wacky, irreverent, and pulverising. After making around 20 increasingly bizarre videos, their descent into madness was complete with January’s I Feel Magic. Singer-songwriter Lisa O’Neill’s beguiling brand of intimate country-folk has an air of unreality about it. Her enchanting voice, evocative melodies and expansive imagination are showcased on her latest album, Pothole in the Sky, which confirms her status as one of Ireland’s most exciting folk talents. Woven Skull has a sound that is both ancient and new, creating a feeling of timeless otherworldliness to those who listen. The trio’s rhythmic and repetitive instrumentals can be positively trance-inducing. 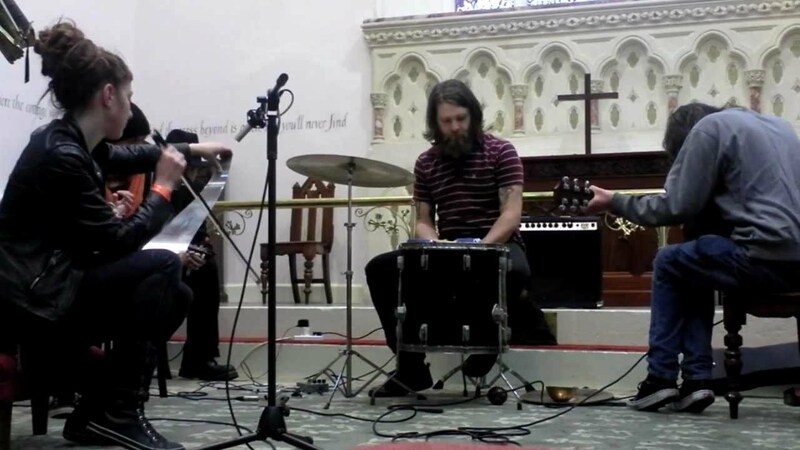 An experimental journey that started for the group in 2008 with recordings of household objects, chimes and the nature around them has brought them to Wicklow. Let them transport you to a different world. Avant-garde, Dublin-based multi-instrumentalist Niamh Parkinson creates quirky contemporary arrangements, combining her classically trained voice with cello, digital piano, percussive instruments and the skilful use of a loop pedal. Her debut album, Wonderland, was critically lauded – and rightfully so. 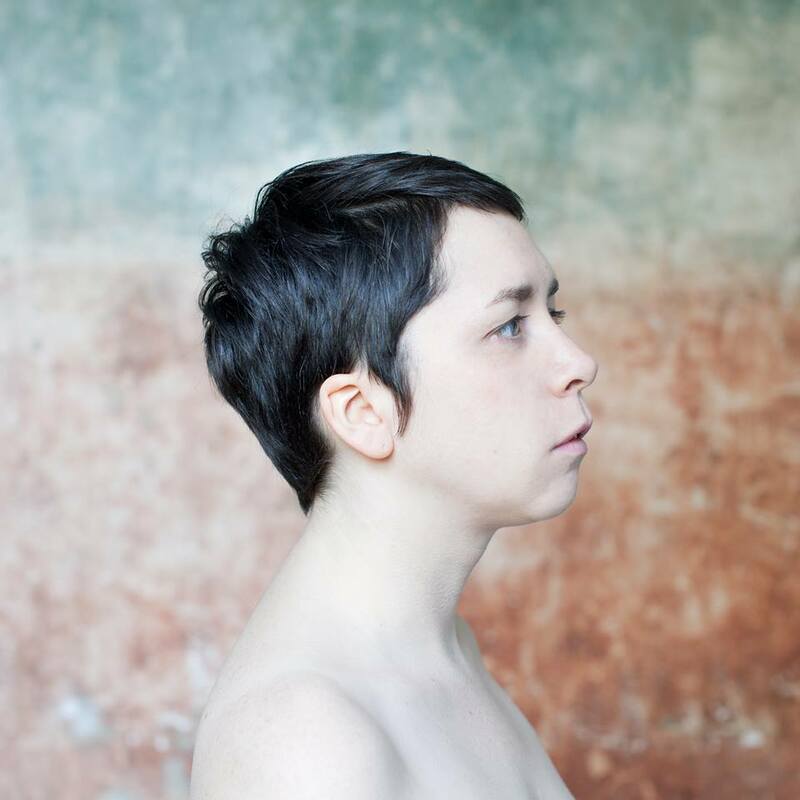 The new sobriquet of Irish singer and songwriter Sinead White, White_Mice’s music is interesting and evocative, with a beautifully rough voice and raw lyrics. And as she moves towards experimenting with more of a full-band sound, her music only gets better. A lover of the summer festival season, she’ll be at Knockanstockan with pieces from her new album, Finally. An 8-piece futuristic afro-soul band led by its lead singer Emma Garnett, Feather brings in the Sierra Leone music of her heritage with the music styles of her band and moves towards hip hop and funk. Having previously played as Feather on her own, Emma Garnett’s collaboration with a group of friends is only allowing her to do and take on more. Liable to be both an amazing sound and utterly unique experience. 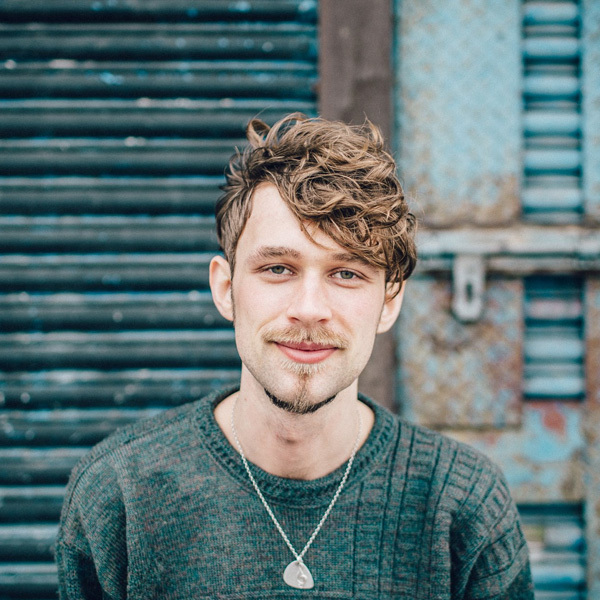 A guitarist/rapper/composer/arranger with a background in jazz, born in Bavaria and raised in Dublin, Max Zaska’s flourishing solo career takes inspiration from an eclectic range of musical interests; soul, funk, jazz, rap… it’s quite the lucky dip. Supported by an eight-piece supergroup of Dublin’s finest, Zaska’s definitely got a lot going on.